This is not the first time that Donald Trump has made a spelling mistake on Twitter and got hauled up for it. And going by precedence, it probably won’t be his last either. Just months before the US presidential elections were to take place, Trump tweeted a 21-word opinion against his Democrat opponent Hillary Clinton, which had several grammatical and spelling mistakes. Well, now, having won himself the presidency, he seems to want to give it up all too soon. Now, now… before you get all excited, it’s basically a typo in a tweet against China, in which the US President-elect mis-spelled ‘unprecedented’ as ‘unpresidented’. Sure enough, before the mistake could be corrected, the unforgiving and ever-vigilant Twitterati were quick to take him to task for the spelling, and #unpresidented started doing the rounds on the micro-blogging website. 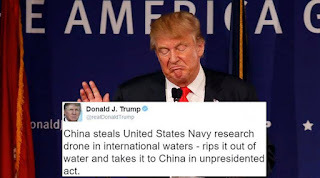 “China steals United States Navy research drone in international waters – rips it out of water and takes it to China in unpresidented act.” Trump had initially tweeted. Though, he did eventually realise his mistake and correct the tweet, there were those who clearly wished the billionaire businessman would be ‘unpresidented’. Many have even taken this as a Freudian slip, with the electoral college vote coming up on December 19. Here are some of the tweets that followed his erroneous tweet. If the electoral college did something unprecedented, then you would be unpresidented. 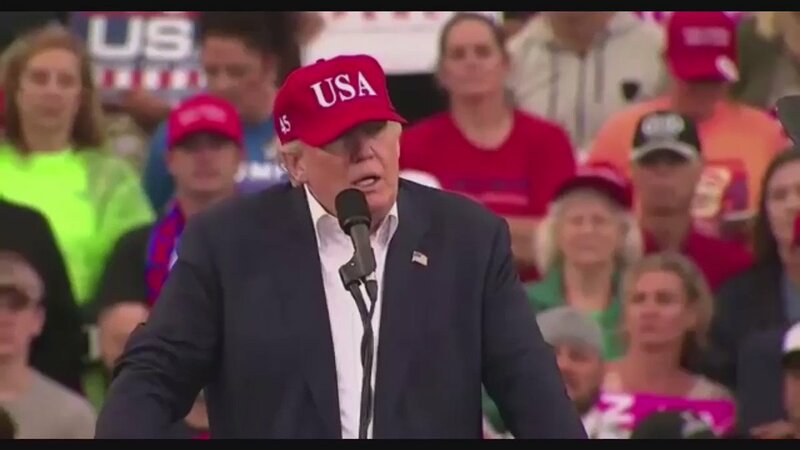 #DonaldTrump in Alabama: "There's never been a jobs theft like what's happened to us & we're going to UNTHEFT it"
Perhaps Trump's phone autocorrected "unprecedented" to "unpresidented", because of how many times he's Googled: "How to get unpresidented?" #HamiltonElectors doing everything the Constitution empowers us to do to make sure that @realDonaldTrump is #unpresidented on Monday. Don't have to call it the inauguration anymore. When Obama steps down & Trump gets sworn in? The #unpresidenting. We will be #unpresidented.